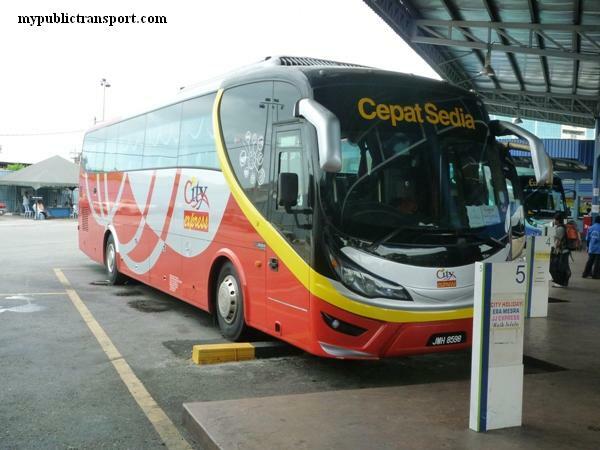 RapidKL Bus T624 services between Kelana Jaya LRT Station and MBPJ Stadium. RapidKL Buses U89, U43, U623, T607 and T622 also available at Kelana Jaya LRT Station. Route line can't pass through certain parts of this map because Google haven't update it. 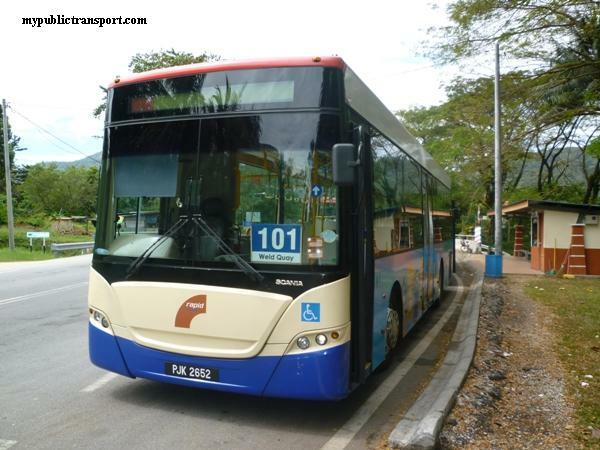 May i know, which bus should i take from TTDI to Plaza Glomac? 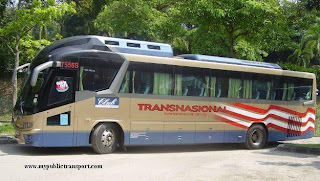 Hi, you can take 800 to 1Utama, then take 802 to Kelana Jaya, then take T781 to Plaza Glomac. 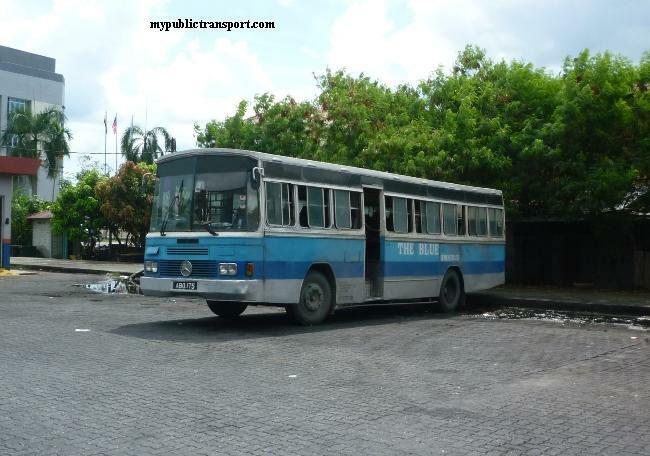 May i know what bus is 800, 802 and T781? 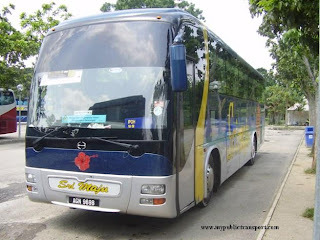 I from Kota Damansara and I want to go to Plaza Glomac, Kelana Jaya..
What bus number should I take? 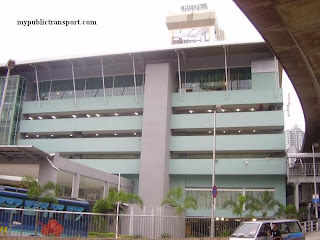 And if I at Plaza Glomac Kelana Jaya, what bus should I take to going back at Kota Damansara? 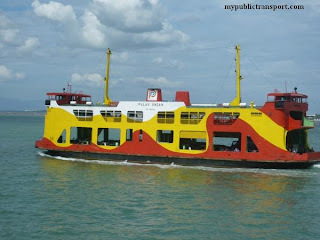 Hope u will reply me.. thank u so much..
Hi, this is not RapidKL site. Can I know which part of Kota Damansara are you from? I in seksyen 5 kota damansara.. 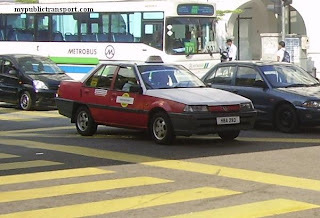 I want to go to Kelana Jaya Centre Point..
Hi, you can take 780 from Kota Damansara to Surian MRT, then take 802 to Kelana Jaya LRT, then you can take T781 to Kelana Jaya Centre Point. But I saw rapid bus no 802 always stop in front of my house bus stop. That bus is going to the kelana jaya lrt right.. 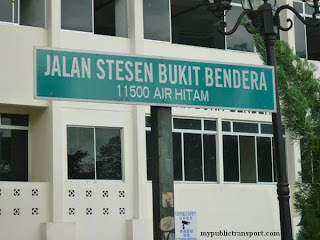 I mean I don't have to go to surian mrt right.. 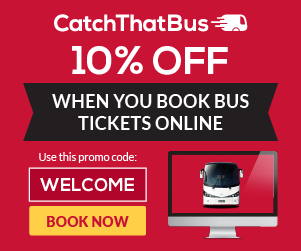 I really need to know about the bus schedule so I can plan my journey.. Can I know how to get more information about rapid bus frequency in my place..
Hi, it is good that 802 is go through your house, then you can directly take 802 to Kelana Jaya LRT, then take T781 to Kelana Jaya Centre Point. But what about return journey.. 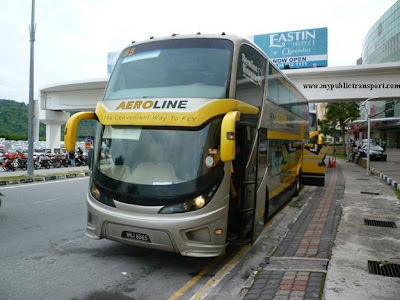 I mean from kelana centre point to kelana jaya lrt.. Is bus t781 take me there too..
You can go back to the same place that you get down, T781 will bring you back to the LRT Station. 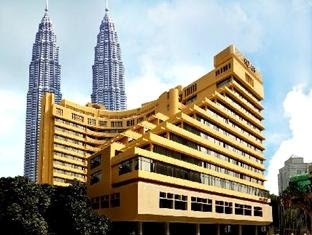 Hi how to get to Lincoln University that is opposite to giant kelana jaya from kelana center point? May I know the frequency of 802 and t781 bus.. 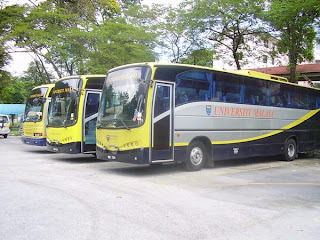 I need to know the bus schedule but I can't find it..
Hi, you need to take T781 from Kelana Center Point to Kelana Jaya LRT, then take LRT to Taman Bahagia, then only you can take PJ03 or T783 to Lincoln University. There is no schedule for them, they are about every 30-45 minutes. 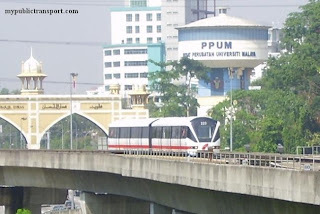 hi how to go the fastest way to taman sri muda in shah alam from lrt kelana jaya? 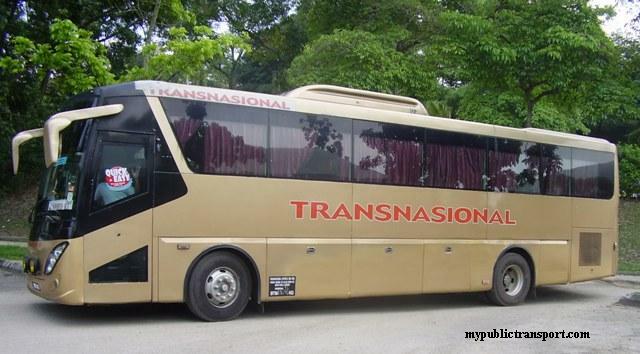 Hi, you can take LRT from Kelana Jaya to Asia Jaya, then take 751 from Hilton to Taman Sri Muda. 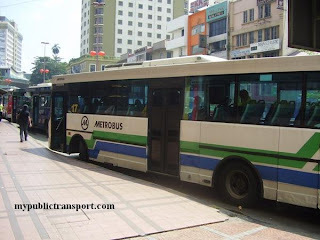 Hi, you can take T780 from Tropicana to Kelana Jaya LRT, then take T781 to Kelana Square.